Azerbaijan is at the second place among the CIS countries in terms of oil imports from Kazakhstan in January-August 2018, energyprom.kz reports. Thus, the volume of exports of oil and crude oil from Kazakhstan to Azerbaijan in January-August 2018 increased by 75.73 percent compared to the same period last year and amounted to 57,800 tons. For comparison: this figure was equal to 32,900 tons in the same period last year. And the first place among the CIS countries on these indicators was taken by Uzbekistan, which imported 152,800 tons of oil and crude oil products from Kazakhstan in January-August 2018, showing an increase of 53.68 percent compared to the same period last year. The top three also includes Russia, which imported 51,000 tons of oil and crude oil products from Kazakhstan for the specified period of this year. Earlier, the Kazakh side expressed interest in ensuring the uninterrupted delivery of oil and petroleum products to world markets, including through the territory of Azerbaijan. 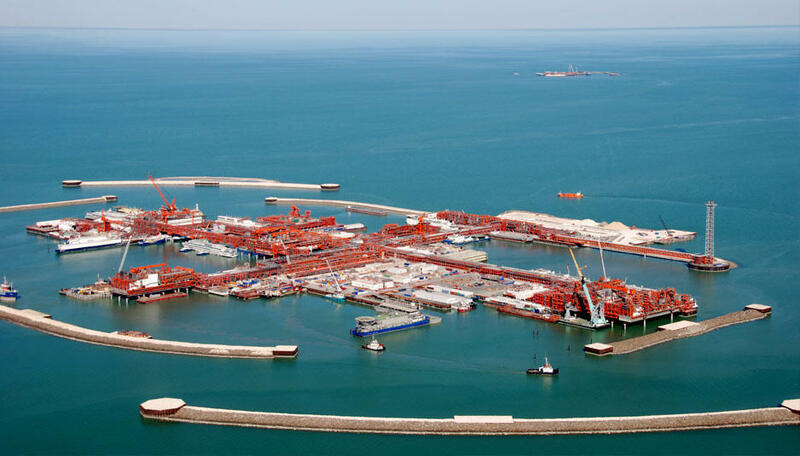 In case of transshipment of Kashagan oil via Azerbaijan, the Baku-Tbilisi-Ceyhan (BTC) oil pipeline is considered as an alternative route.